The latest weekly chart published by Japanese gaming magazine Famitsu is out, showing the most highly anticipated upcoming games among Japanese audiences. There’s a number of Square Enix games in there, with both versions of Dragon Quest XI taking the top two spots, with the PS4 version at the very top. 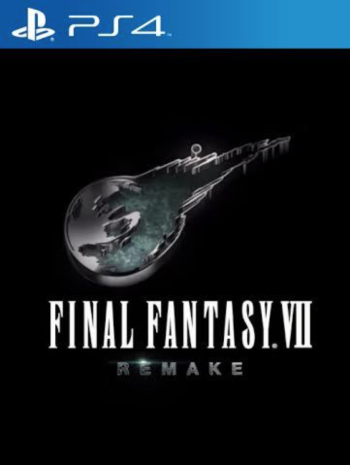 Final Fantasy VII Remake has taken the third position. 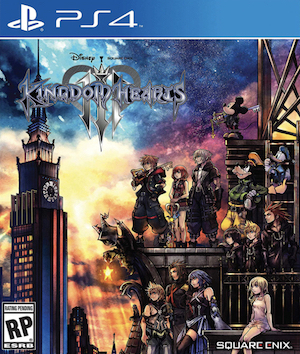 Kingdom Hearts III, however, has slipped quite significantly in the rankings, falling to ninth place, below even the likes of Final Fantasy XII: The Zodiac Age – which is in sixth place – and The Legend of Heroes: Trails of Cold Steel III, which is number eight in the list. The upcoming Switch title, Splatoon 2, though, has done pretty well at fourth position. You can check out the full top ten below. 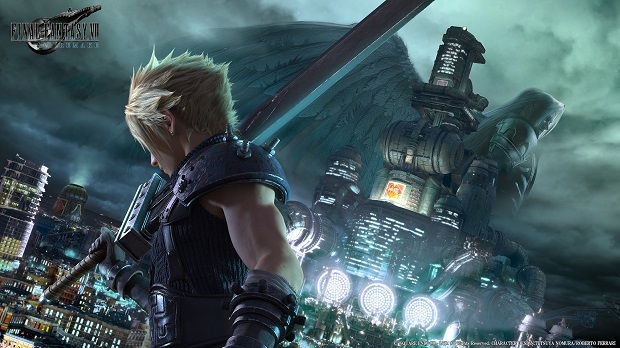 Votes were cast by Famitsu readers between May 25 and May 31.